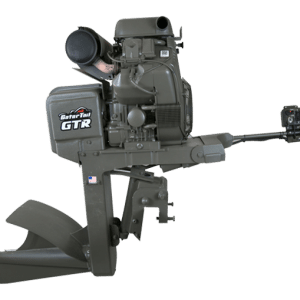 The new GTR 25 XD Big Block pays tribute to the power and reliability of our original GTR 35. 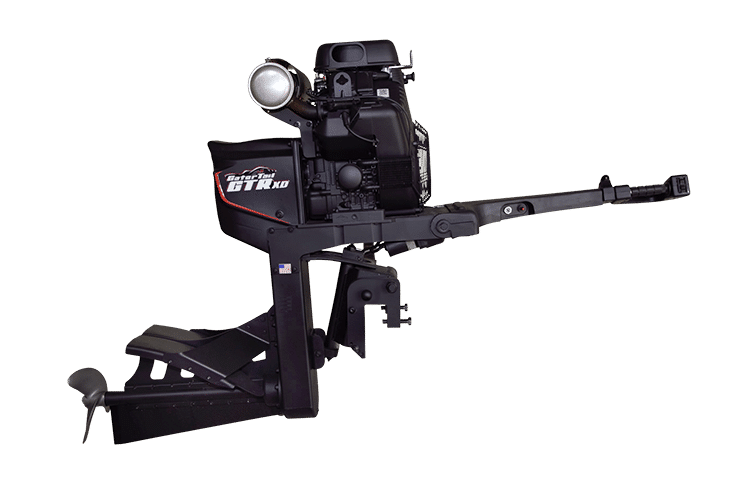 It bares the same big block capabilities but allows you to access horse power restricted areas. 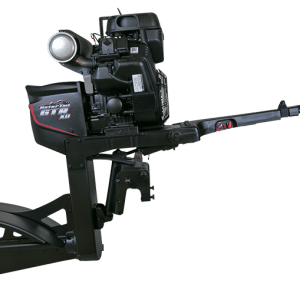 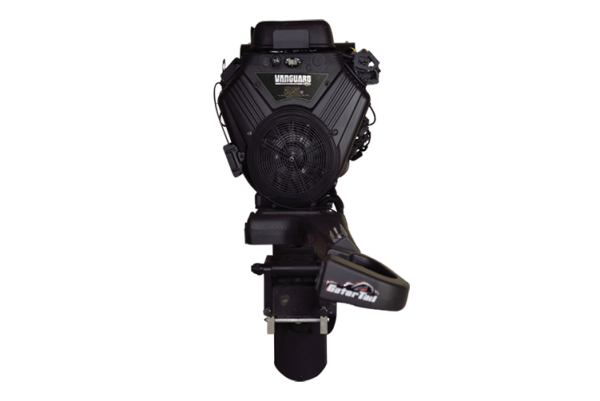 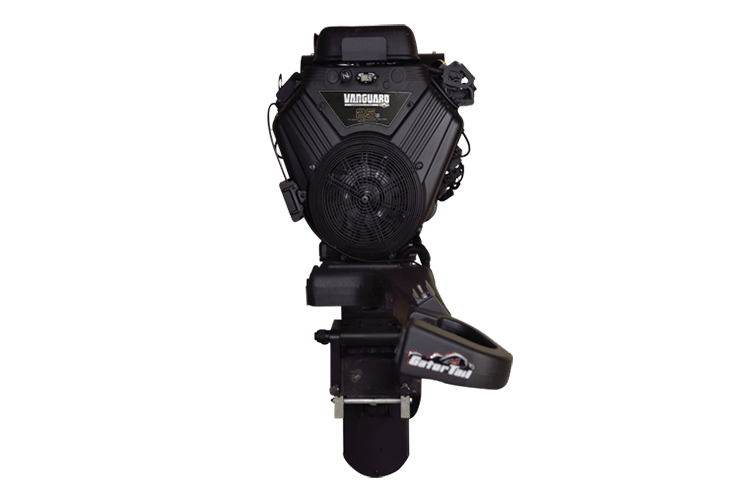 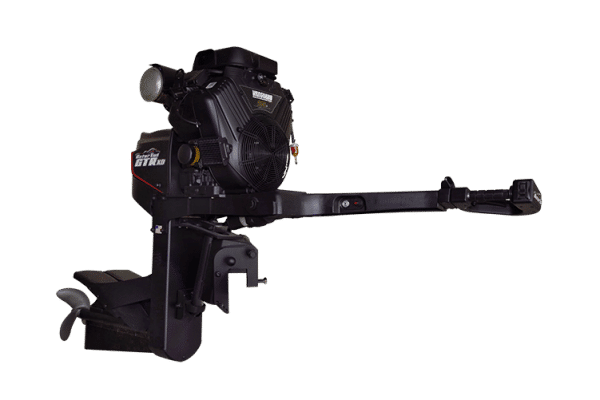 With this mud motor you can meet horsepower requirements and also have the confidence that more torque will push a bigger boat and carry a heavier load.